Lugz Women's Shifter Ripstop boots would make a great gift this year! Enter to win a pair for a special person in your life. You can take a look at what Ashley at Sweet Cheeks Adventures thought HERE! Dates: Starts December 18, 2015 10:00 am EST. Winner will be chosen December 31, 2015 11:59 pm EST. 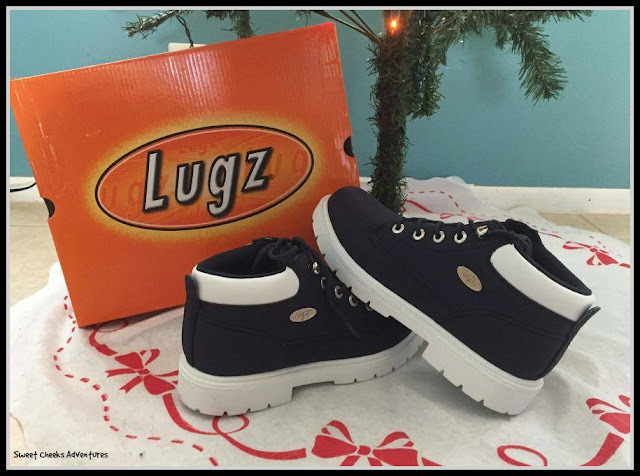 Disclosure: Sweet Cheeks Adventures teamed up with Lugz for this giveaway. Other participating bloggers are not responsible for choosing the winner or shipment of product. They have not receive any compensation for this post. This giveaway is in no way associated with Facebook, Twitter, or Pinterest. The winner will be chose at random by the Giveaway Tool and emailed. 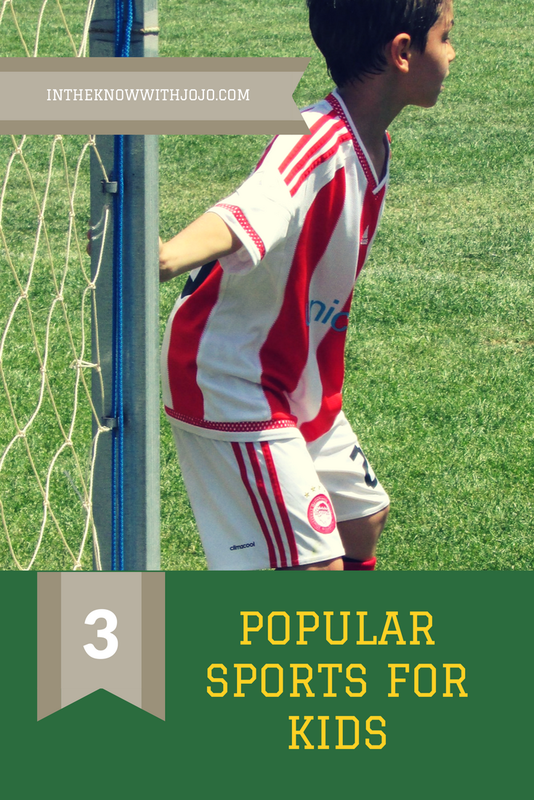 The winner must claim the prize within 48 hours or they risk forfeiting the prize. The Women’s Regiment Hi WR in Mulberry is so pretty!